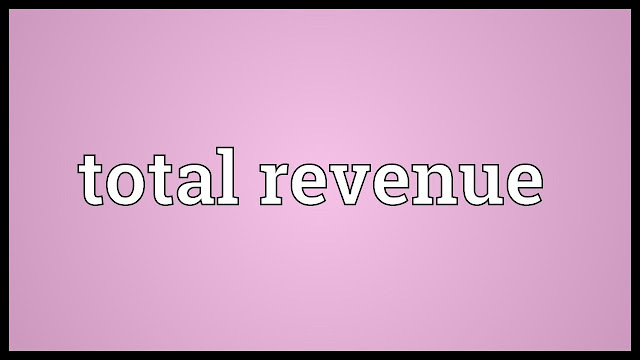 In this article we will discuss about Concept of Revenue and its different types Total, Average and Marginal Revenue. 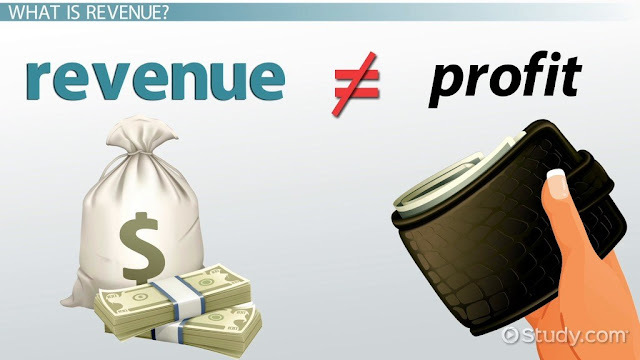 The term revenue means the profit or income generated from the sales of different goods at different prices. According to DOOLEY, “The revenue of a firm is its sales, receipts or income”. There are different types of revenue i.e. Total revenue, Marginal revenue and Average revenue. Total revenue means the total income received from the selling of different goods and different prices. According to Dooley, “Total revenue is the sum of all sales, receipts or income of a firm”. According to Clower and Due, “it is a product planned sales and expected selling price”. According to Stonier and Hague, “Total revenue at any output is equal to price per unit multiplied by quantity sold”. Average revenue refers to the revenue obtained by the seller by selling of commodity per unit. According to MC Doonell, “Average revenue is the per unit revenue received from the sale of one unit of a commodity”. 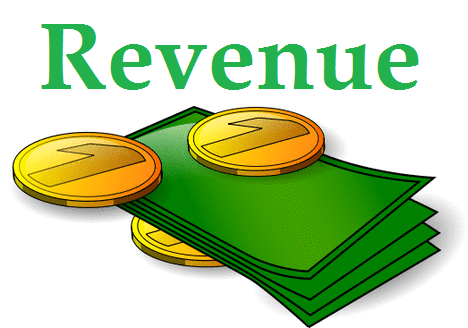 Marginal revenue refers to the net revenue received from the sales of additional unit of commodity.